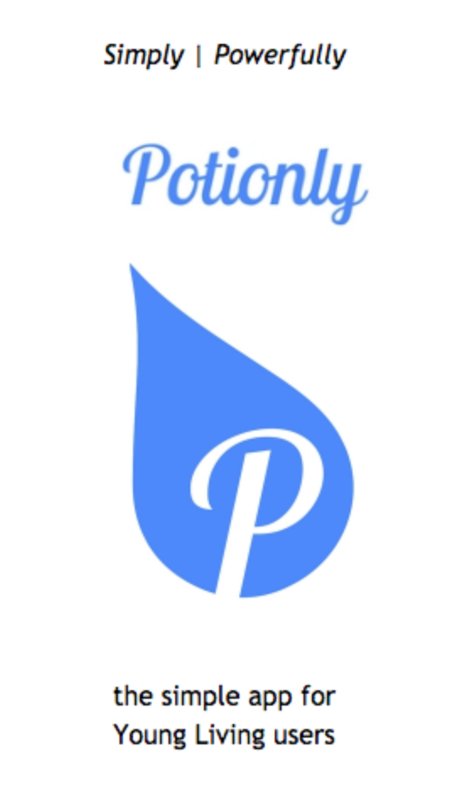 Potionly is a simple, easy-to-use, and practical app to help you incorporate oils into your already busy day. Build a Wish List to help you budget your next order. Use your phone's screenshot feature to save multiple order options. Use tried and true DIY Recipes from our community of YL users. 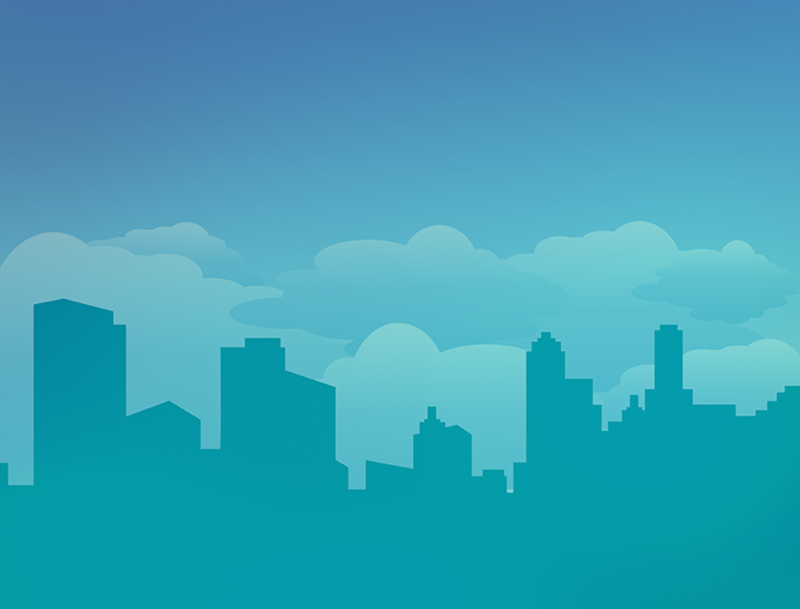 New Users: It's simple, practical and goes with you everywhere you go. More importantly, it knows you don't know everything and is unintimidating. Distributors: It's like having a 101 and 201 class in your pocket to educate new members without overwhelming them and to help you easily instruct and introduce the Young Living life. Great for classes or one-on-one marketing.